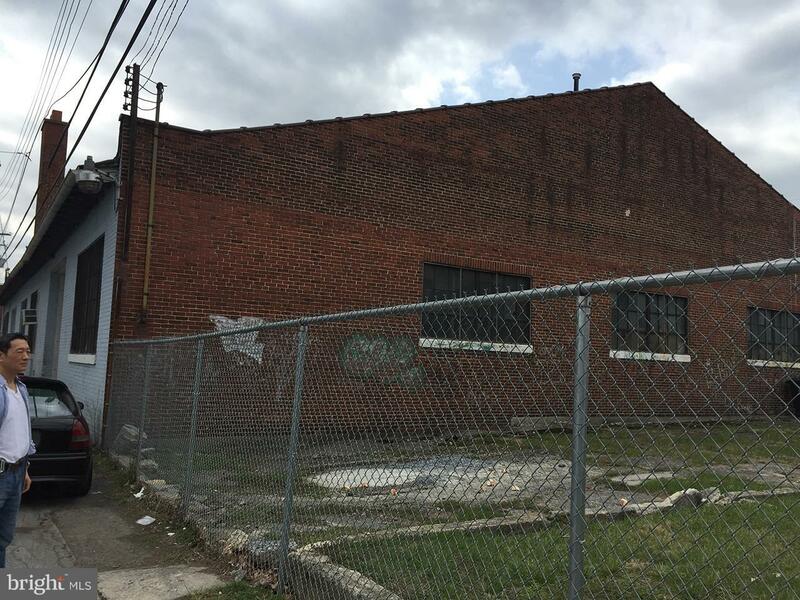 Investment opportunity for a duplex ware house. Use one unit while you can rent the other. Behind the Big Ugly Warehouse... Former coffee roaster building now turned warehouse, Most uses allowed Distribution, Storage, Shop, Garage. 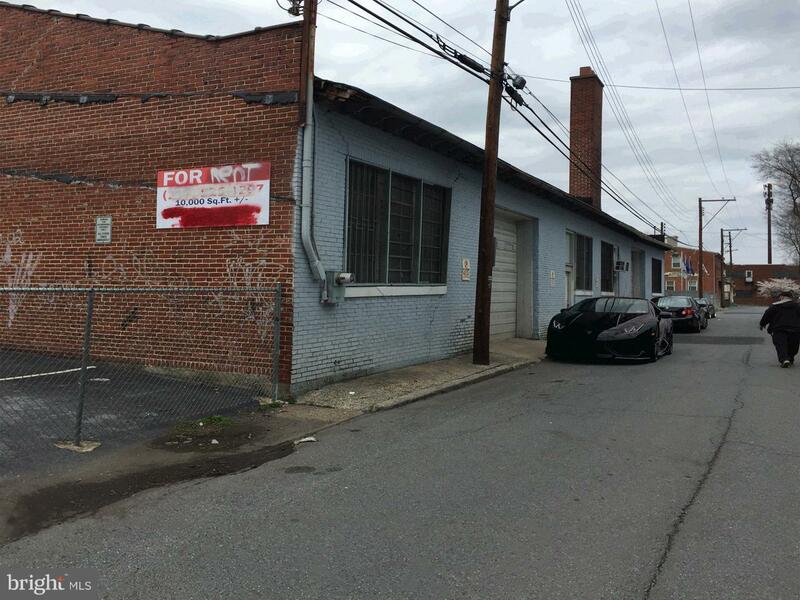 2 overhead garage doors, 2 units, ceilings approximately 20 ft. 2 Offices with kitchen area. 1.5 Baths, 2nd level attic space offers additional 2000 sqft of storage. Basement with full bath. 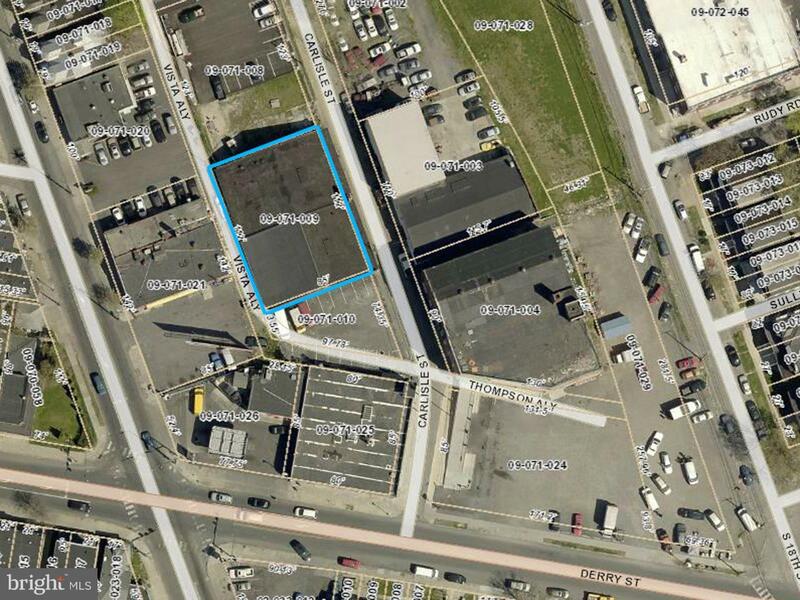 Zoning Description Most Uses Allowed Storage Shop Garage Retail Offices. Must Check Zoning For Permitted Uses. Acceptable Financing ConventionalCashBank Portfolio Accessibility Features >84" Garage Door2+ Access Exits Association YN No Business Type CommercialDistributionInvestmentManufacturingProfessional ServiceProfessional/OfficeWarehouseOther Central Air YN No Cooling Fuel Electric Electric 3 Phases120/240V Entry Level 1 Foundation Details Concrete Perimeter Heating Fuel Natural Gas Historic YN No Hot Water ElectricNatural Gas Incorporated City Name Harrisburg Lease Considered YN Yes Load Dock High Door1 - 5 Loading Docks Navigable Water YN N New Construction YN No Number Of Units Total 2 Original MLSNumber 301003432387 Ownership Interest Fee Simple Possession Settlement Property Sub Type Industrial Sale Type Standard Sewer Public Sewer Tax Annual Amount 5168.0 Tax Assessment Amount 114000.0 Utilities Electric AvailableNatural Gas AvailablePhoneSewer AvailableWater Available Vacation Rental YN No Water Source Public Zoning Commercial Neighborhood Zoning Description Most Uses AllowedStorageShopGarageRetailOffices. Must Check Zoning For Permitted Uses.